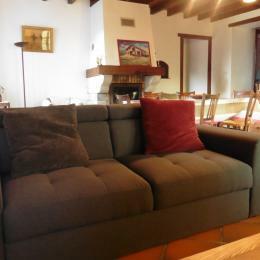 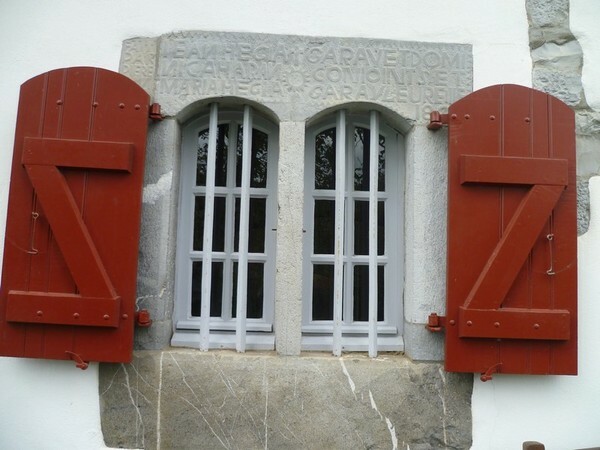 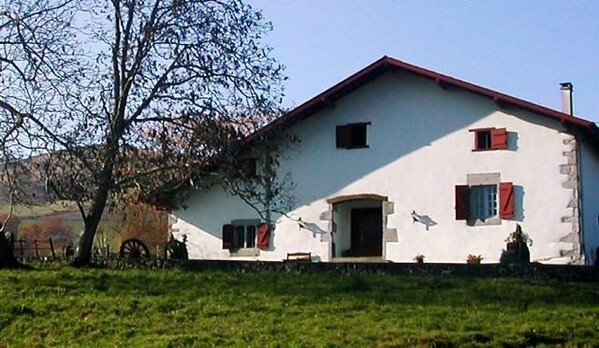 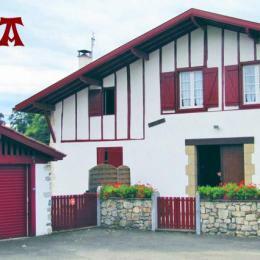 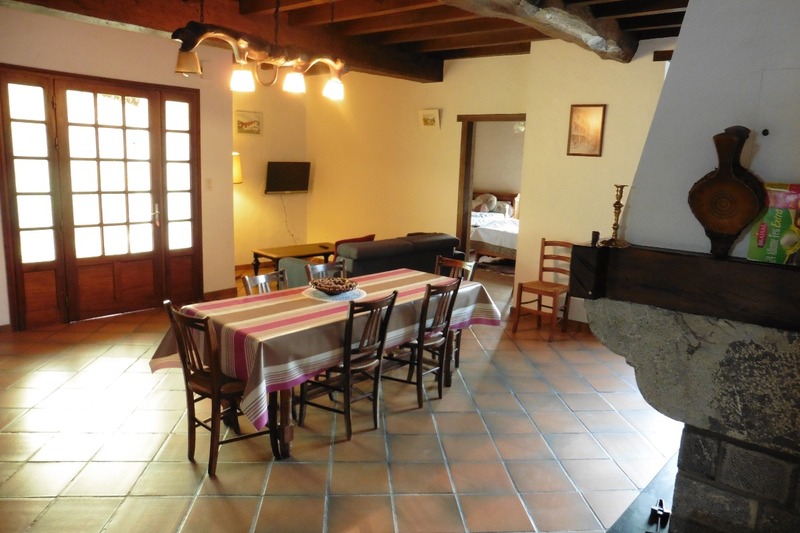 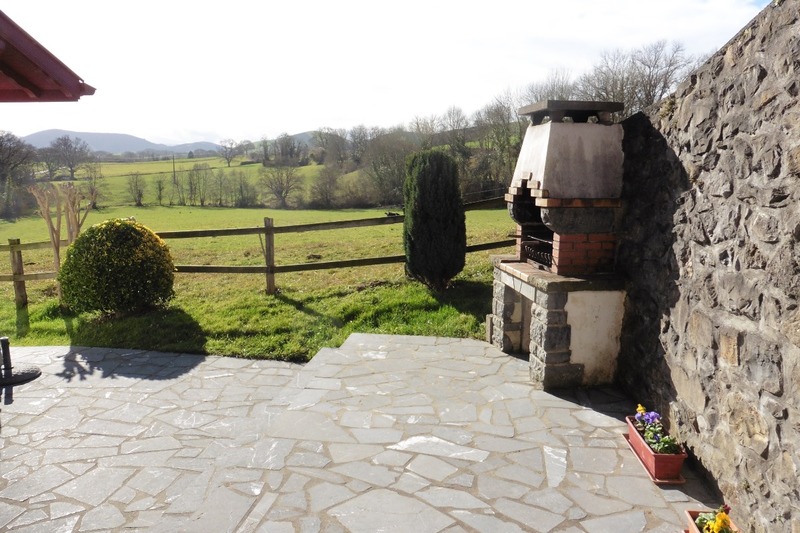 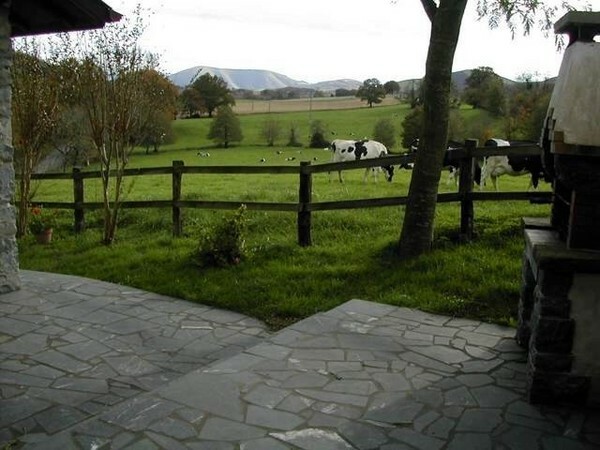 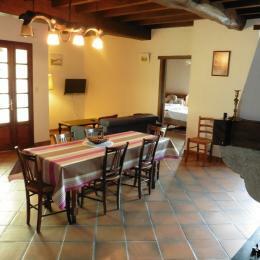 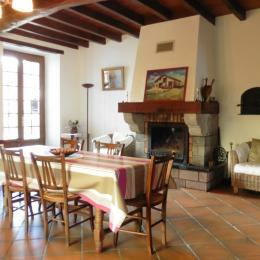 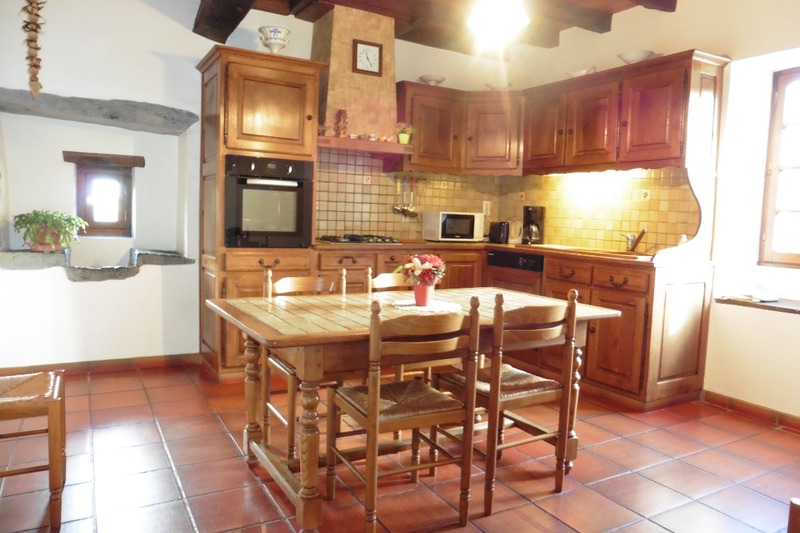 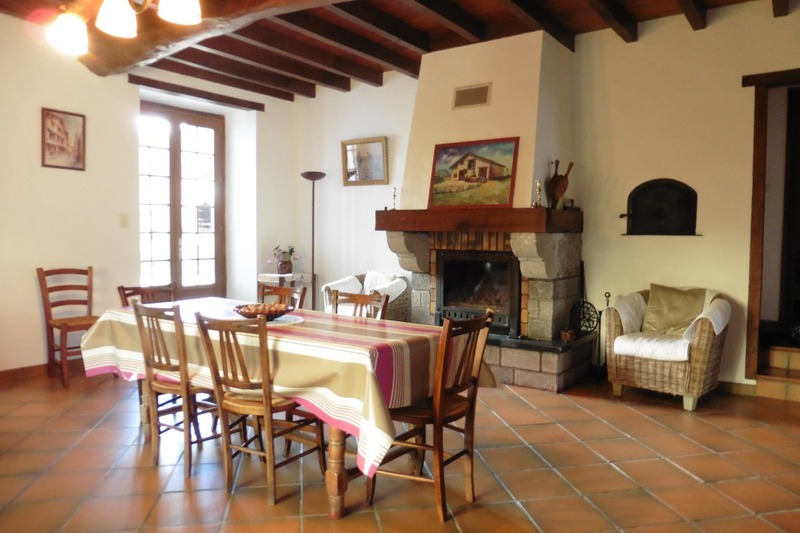 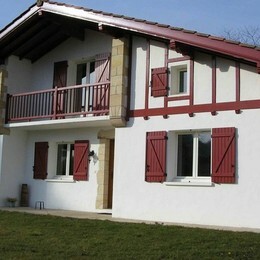 4-room detached Basque house of XVII century (120m²) in peaceful countryside with panoramic views of Basque hills. 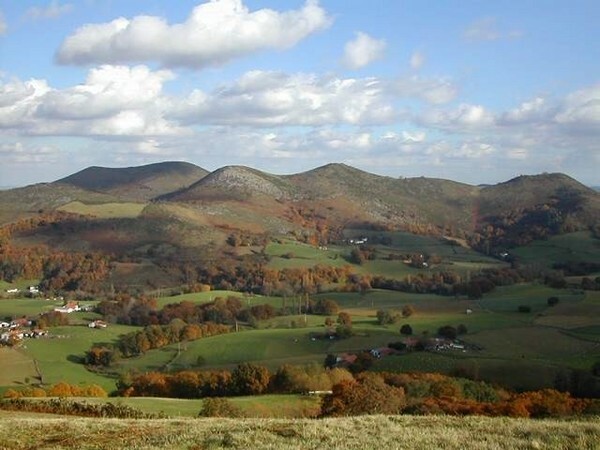 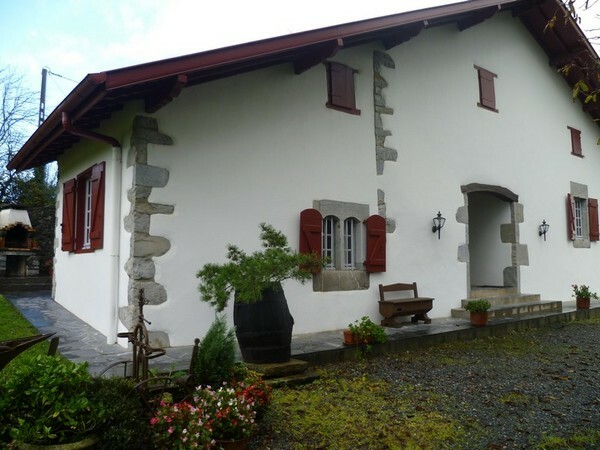 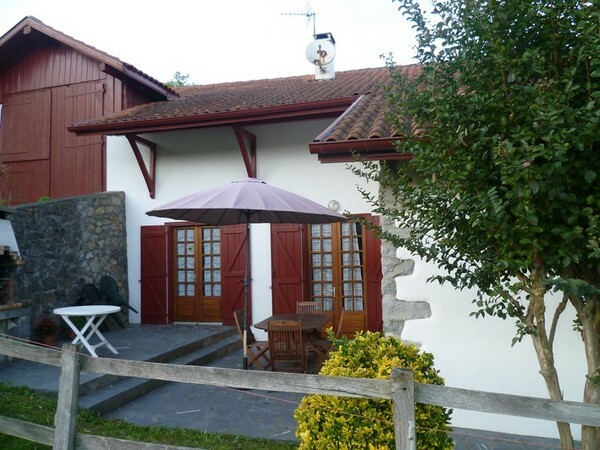 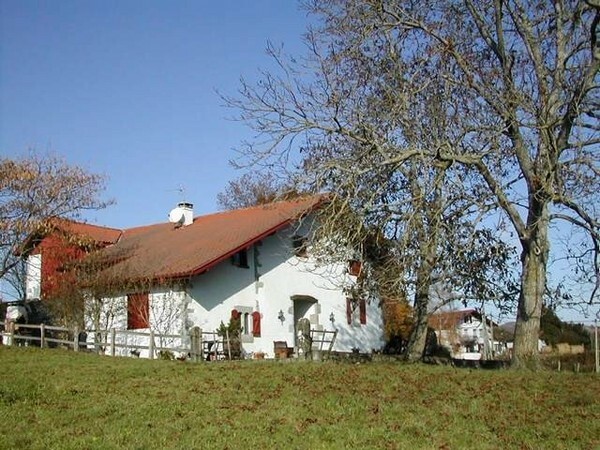 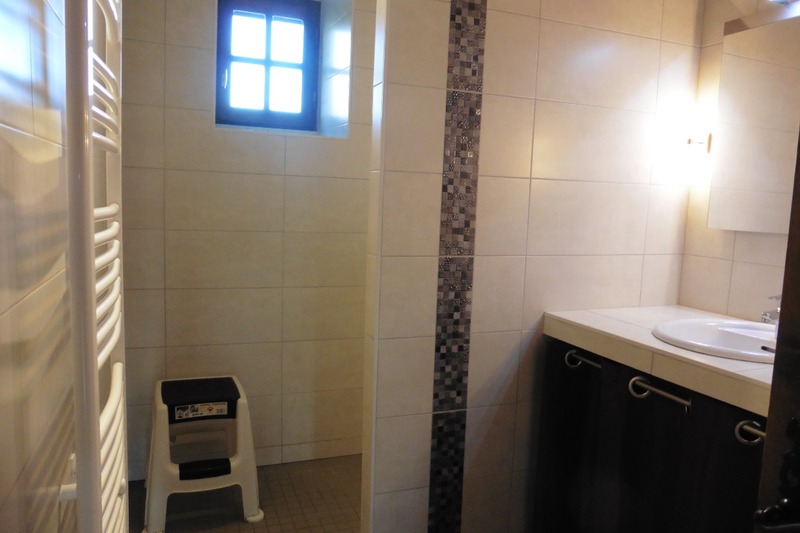 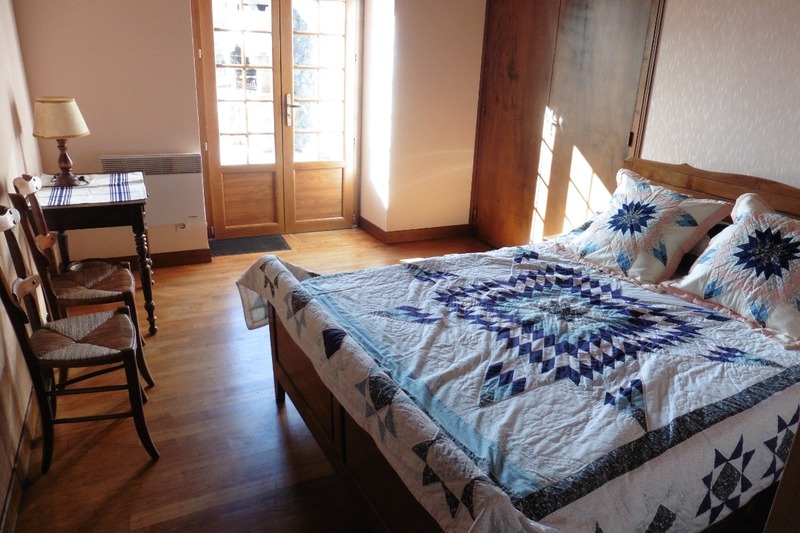 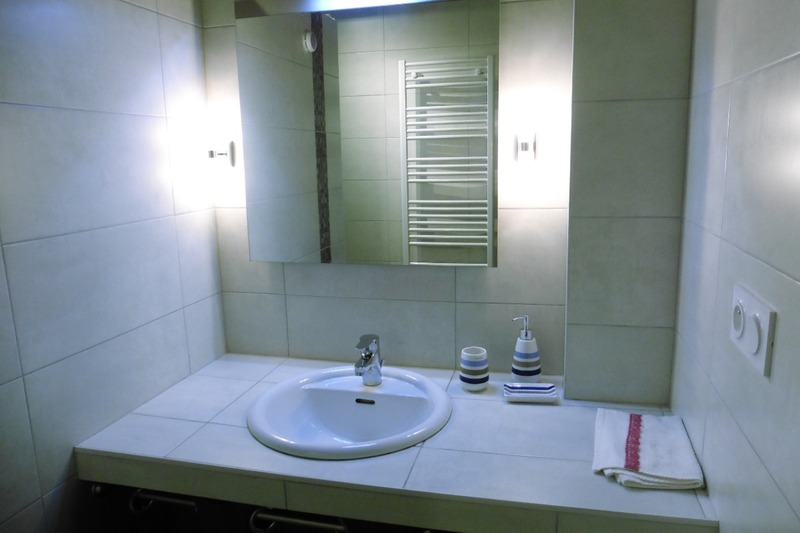 8km from Hasparren (all shops and services), 25km from Saint Jean-Pied-de-Port and Iraty's ski resort, 30km from beaches of Biarritz and Spanish border. 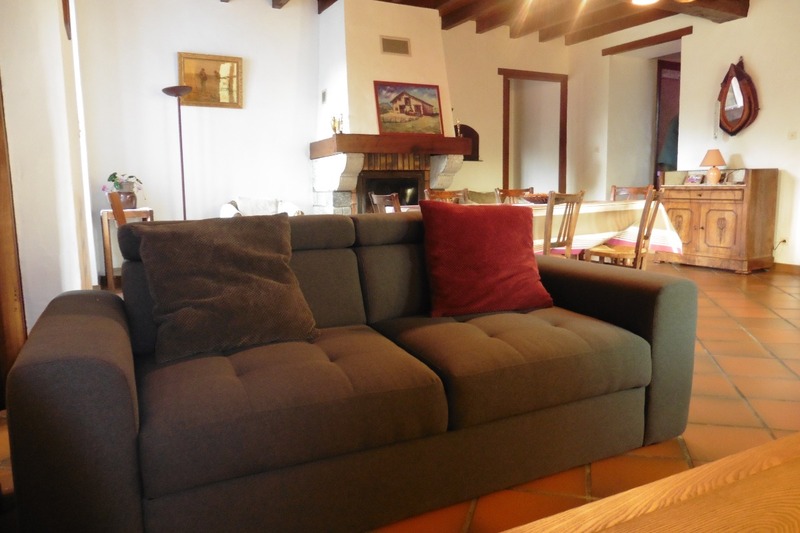 Living/sitting room/TV area with fireplace insert, separate kitchen + dishwasher and freezer, 3 rooms with double bed, shower room, separate WC. 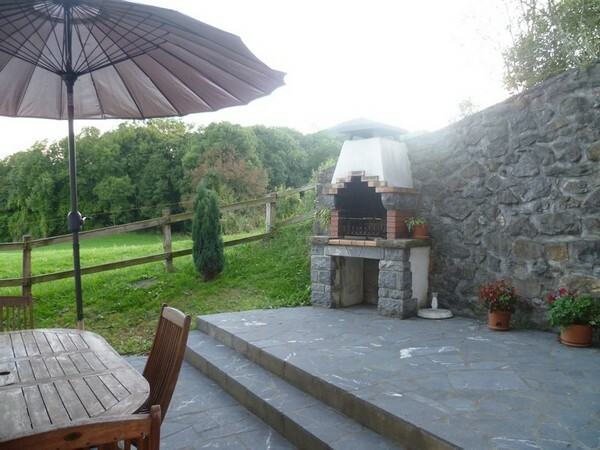 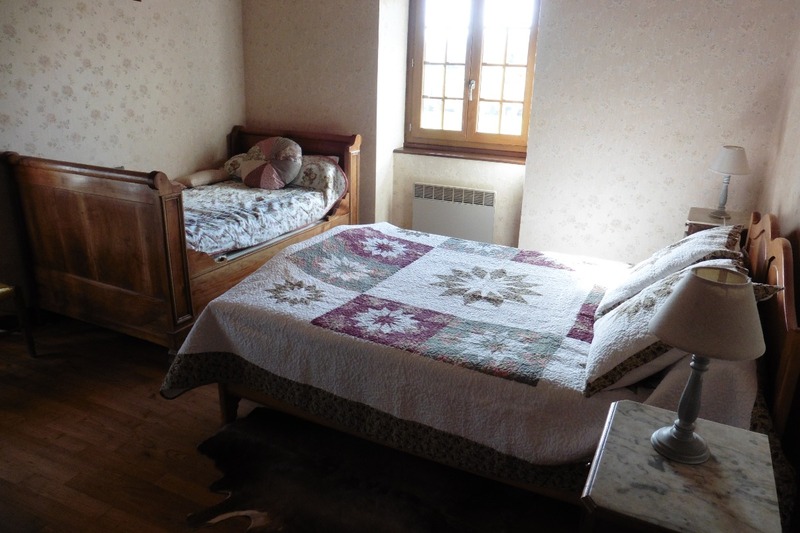 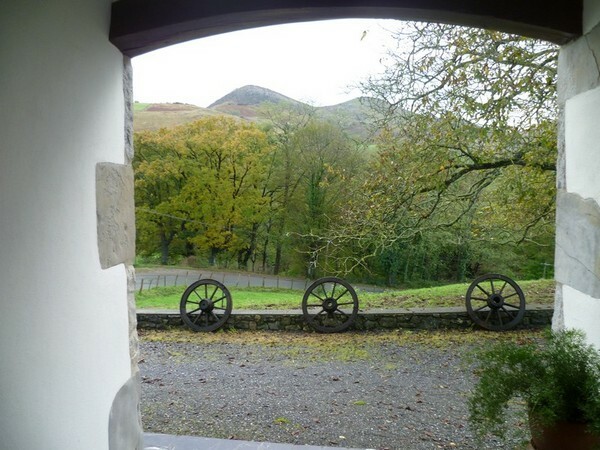 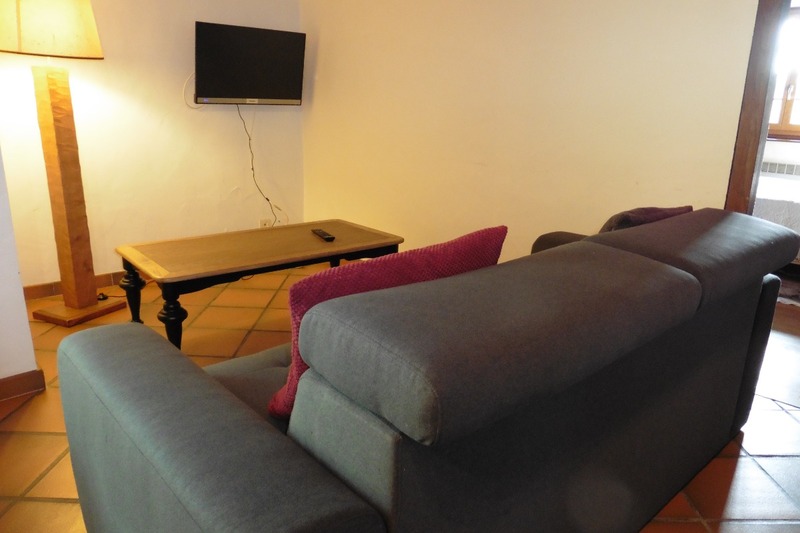 Laudry-room with washing machine, shower room and WC, garden, courtyard, terrace with garden furniture + barbecue, table tennis, private fenced-off parking space.